Looking for new ways to cook chicken? 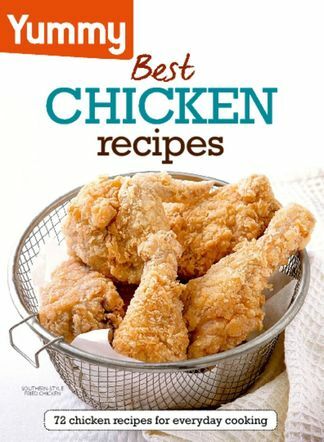 With over 70 recipes, Yummy’s Best Chicken Recipes will help you spice up the way you prepare your chicken meals. Whether you’re looking to change up the way you prepare your kid’s baon of chicken nuggets, how you make good ol’ fried chicken (want it inspired by favorites from Korea, China, and Japan? ), or the way you cook chicken with rice and noodle toppings (think Japanese Chicken Curry Rice, and Creamy Chicken and Bacon Pasta! ), you’ll find easy, homemade recipes in this new book. So what are you waiting for? It’s time to start cooking! 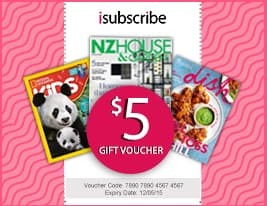 Be the first person to tell us what you think about Yummy Best Chicken Recipes and you'll save $5 on your next purchase!